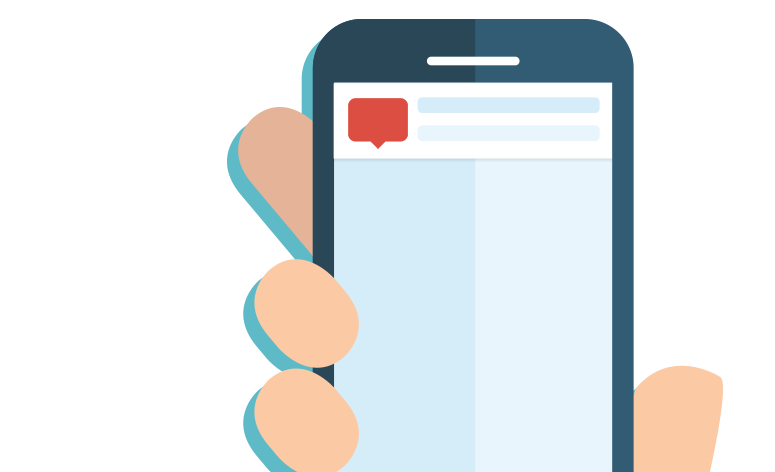 ARE YOU READY TO TAKE CONTROL OF YOUR NOTIFICATIONS? SELECT THE APP NOTIFICATIONS YOU WOULD LIKE DISPLAYED WITHIN YOUR WATCH FACE. 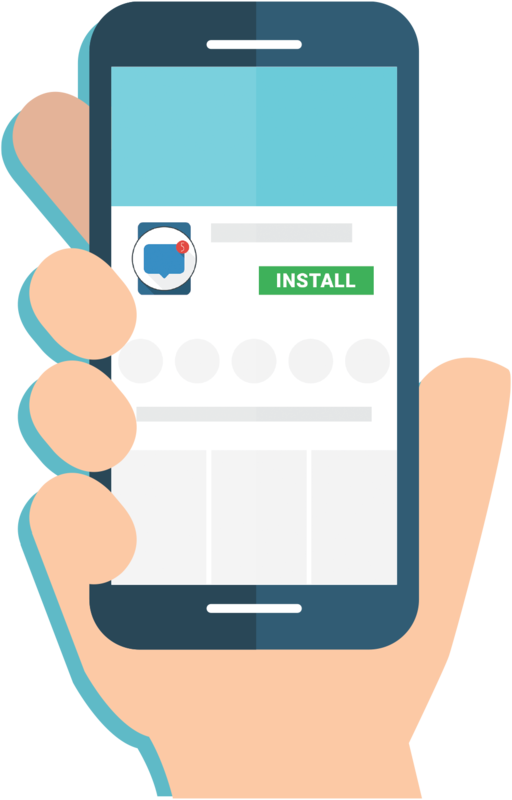 THE ABILITY TO ADD ANY & AS MANY APPS FOR A ONE TIME IN-APP-PURCHASE OF ONLY $0.99. THE APPS ARE SELECTED VIA THE COMPANION APP ON YOUR PHONE. WITHIN THE WATCH FACE’S COMPLICATION! 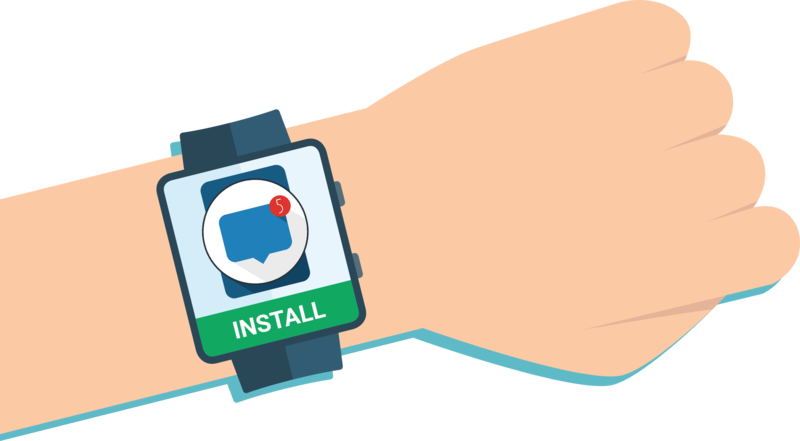 Take control of the notifications you see on your Android Wear device with Wearable Notifications. We are currently in beta, so please join our beta program. Test our app out on an Android Wear device running version 2.0 or higher and let us know via the form below or our Google+ Community if you have any feature requests or find any bugs. 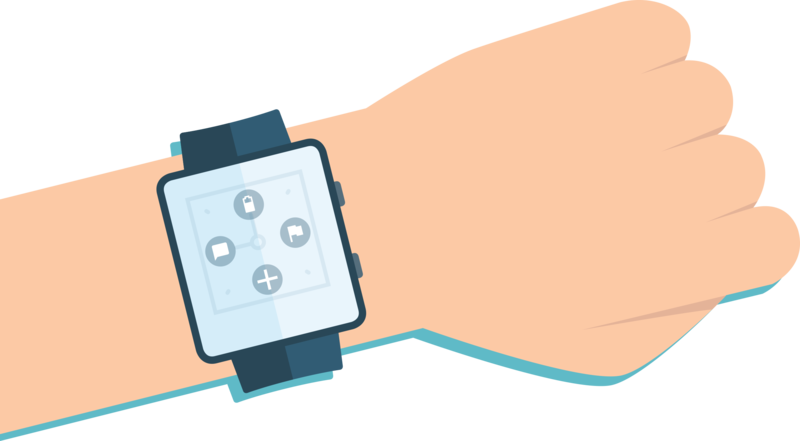 Check out some great watch faces which work great with Wearable Notifications. Would you like your watch face featured here too? Click HERE to submit your app! Didn’t find an answer in our FAQ? Did you find a bug? Let us know and we’ll see how we can help. What phone or tablet are you using and what version of Android is it running? What Android Wear device are you using and what version of Wear is it running? Please describe the issues you are experiencing being as detailed as possible.